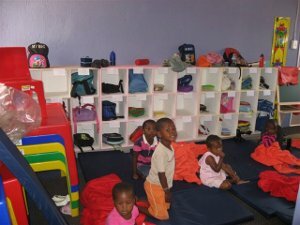 The pre school crèche was established in 2010. 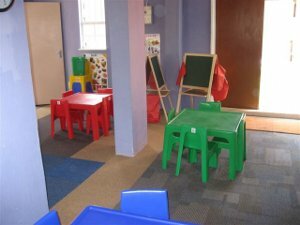 The crèche operates daily on school days, Monday to Friday from 0700 to 1530. We have two full time teachers and a full time cook. 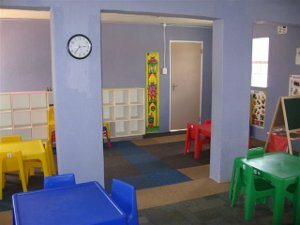 The crèche is an Early Childhood Development Centre and daily teaches and cares for fifty under privileged children from Nobuhle Hostel. The 50 children are provided with two meals a day as well as basic education in preparation for attending Primary School at the age of six years. 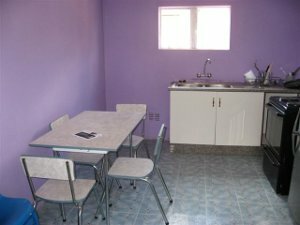 The children, aged between 2-5 years, are provided with a basic breakfast on arrival at the center in the morning at 0700-0730. At lunchtime they receive a balanced diet of meat, chicken, fish, vegetables and fruit. The two teachers have been sent to College in their own time, but funded by Friends of Alexandra, to ensure they have the requisite knowledge and skills to develop and care for the children. After 5 years of attending college, both teachers are now qualified at the highest diploma level. Children are taught basics, mainly in English. 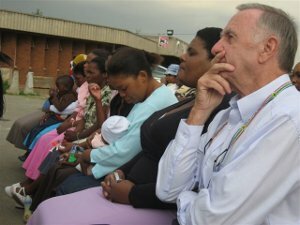 Curriculum includes songs, nursery rhymes; counting; colors; numbers; days of week; months of the year; personal safety (because of the high number of shacks in Alexandra township fire is one of the biggest killers of small children- the children, through games and songs are taught how to behave in the case of fire). 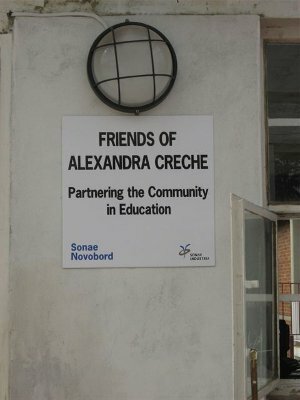 The salaries and food are paid for by Friends of Alexandra as is the maintenance and upkeep of the crèche building itself. 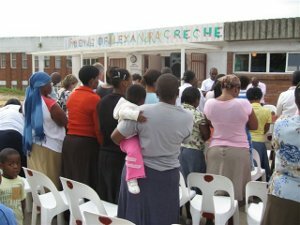 The total operating costs of the crèche are R30000 ($2300) per month.